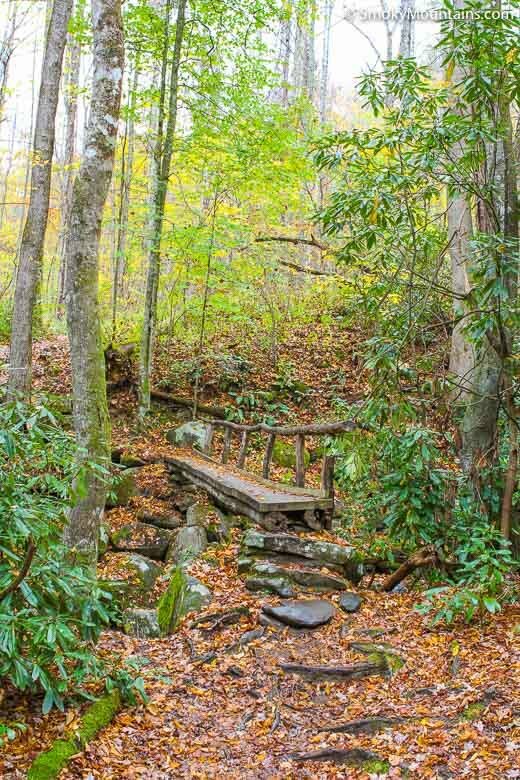 Don’t dismiss the Kephart Prong Trail for its lack of waterfalls or mountain views. 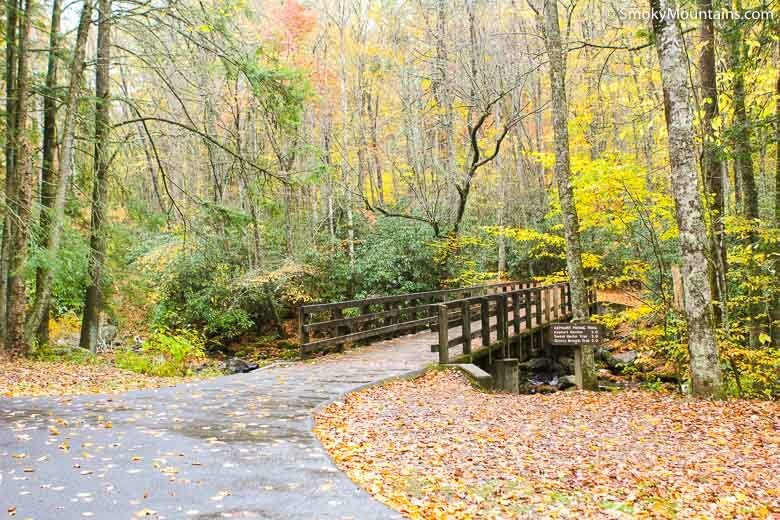 It provides an easily accessible and rejuvenating jaunt away from the blacktop, and the historic CCC camp combined with other historical relics provide a tangible glimpse of the national park’s past. 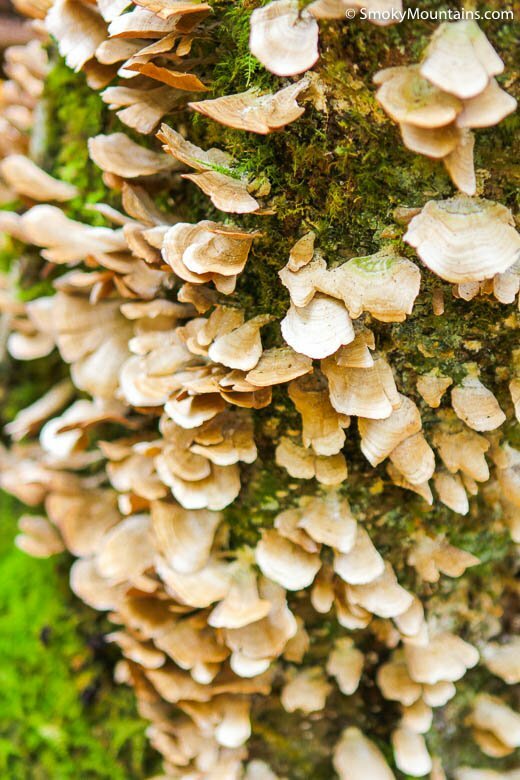 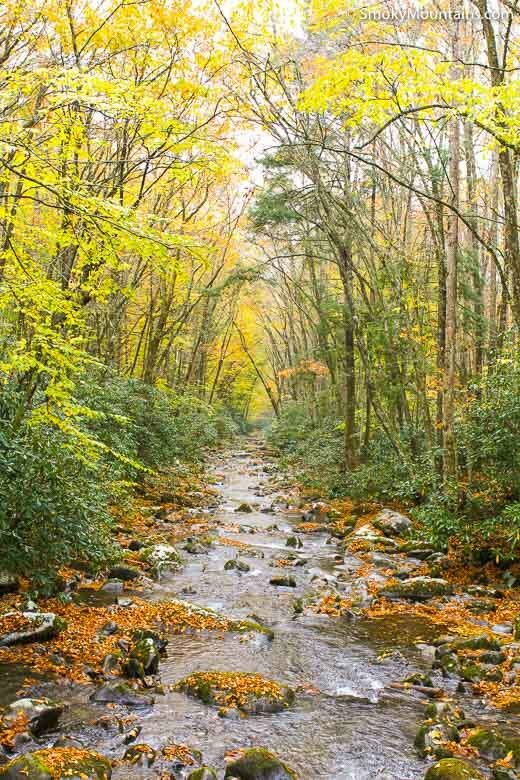 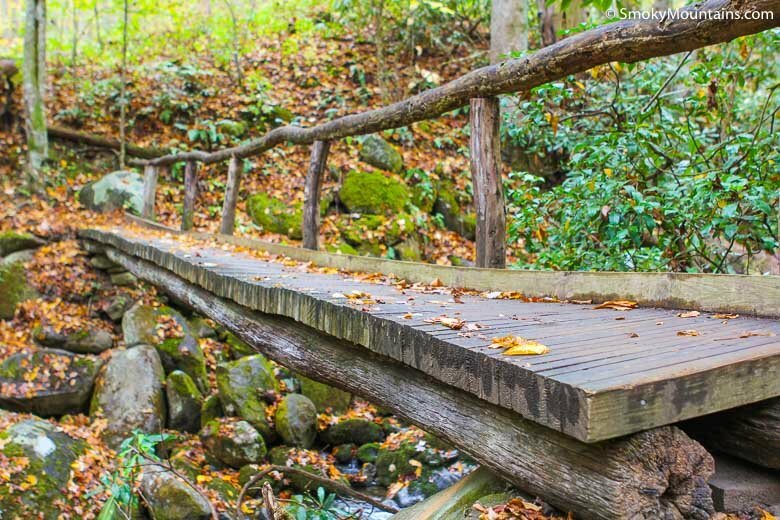 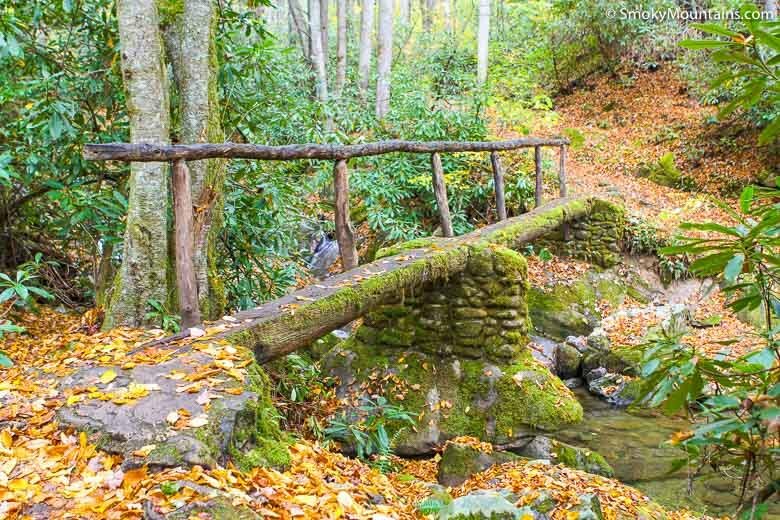 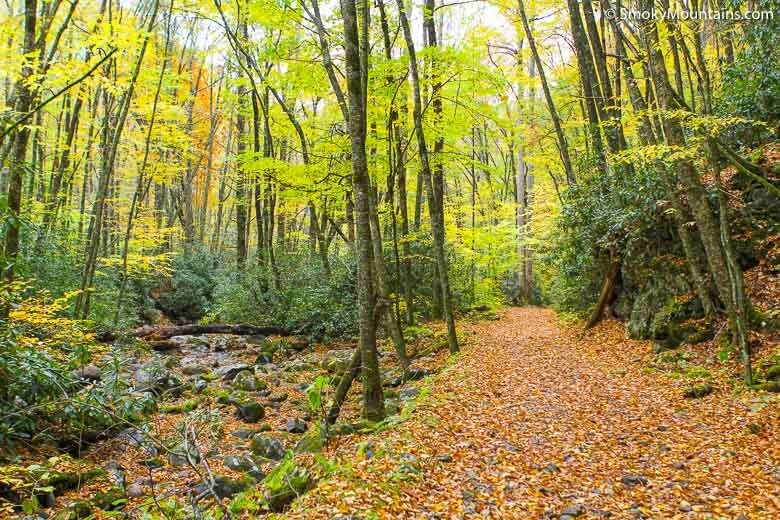 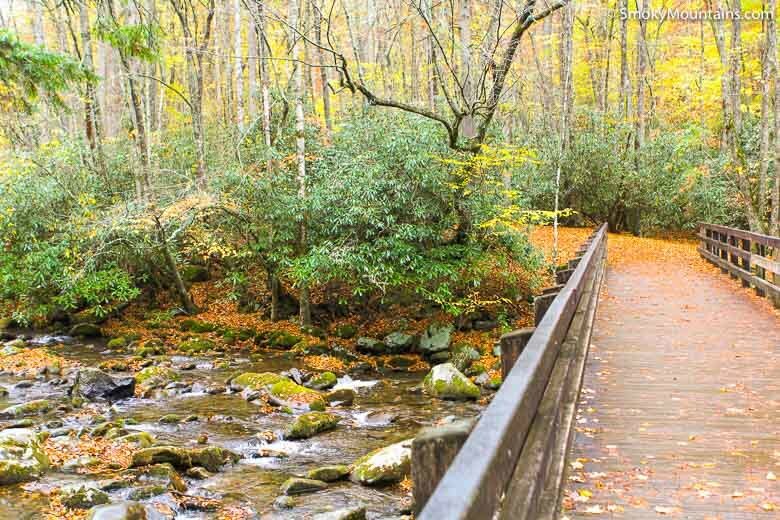 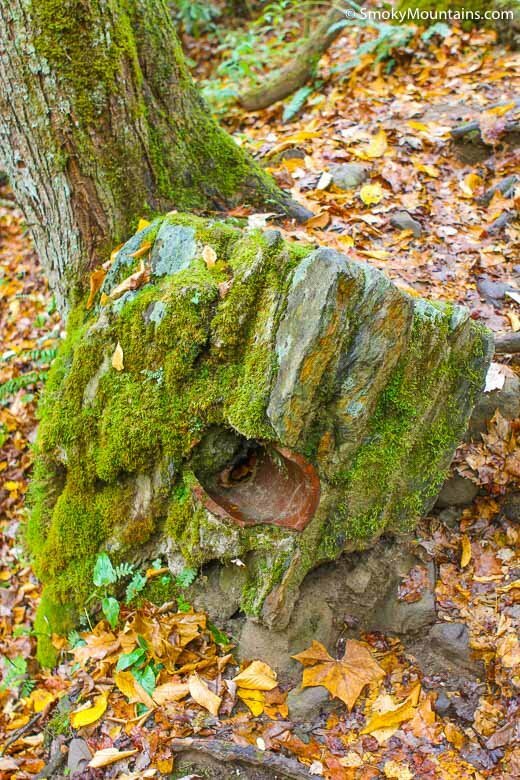 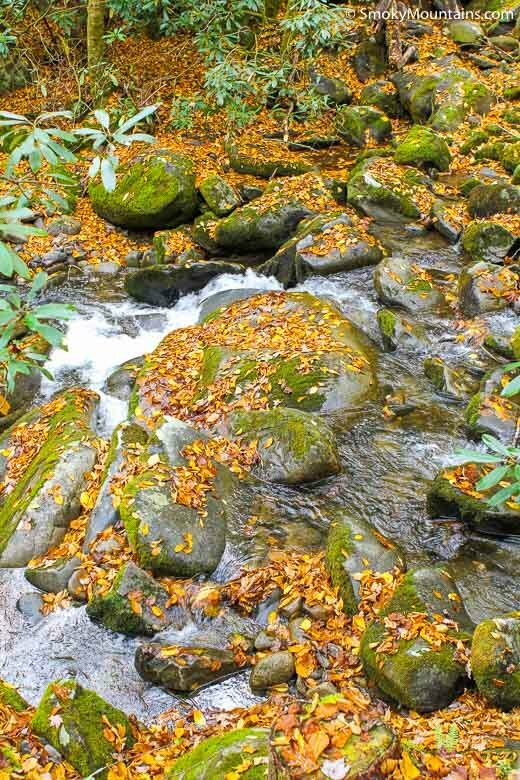 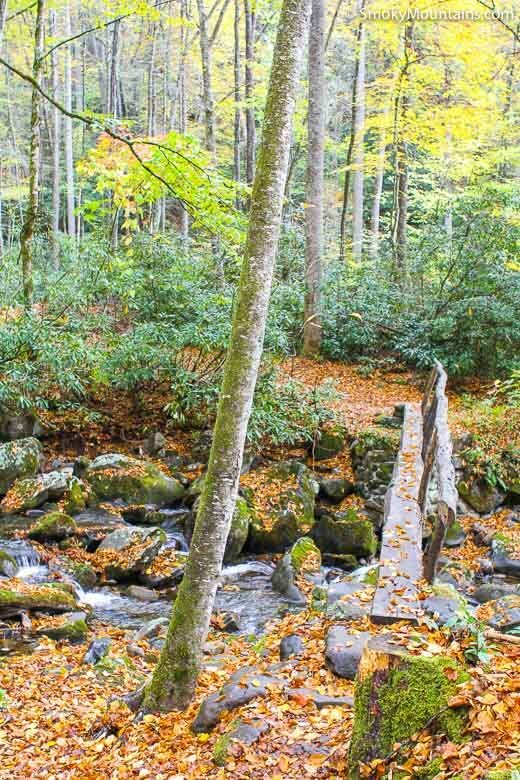 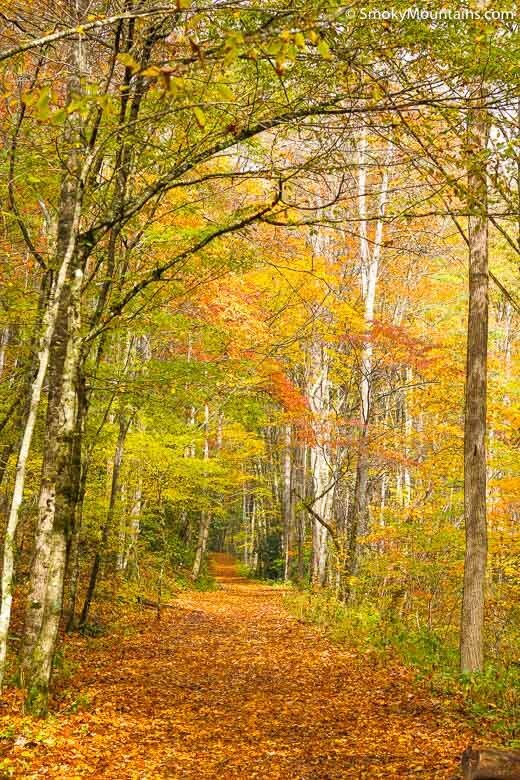 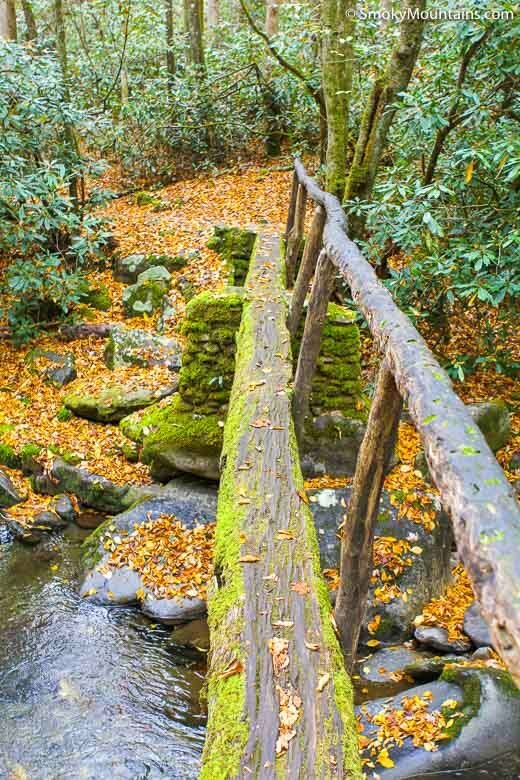 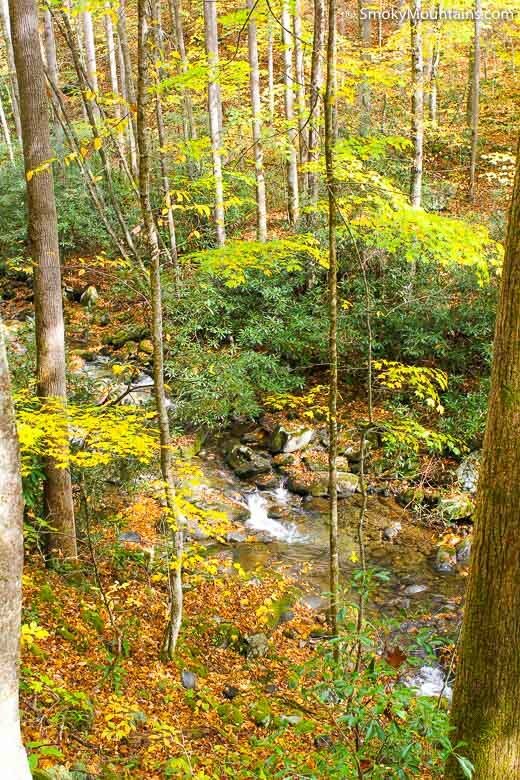 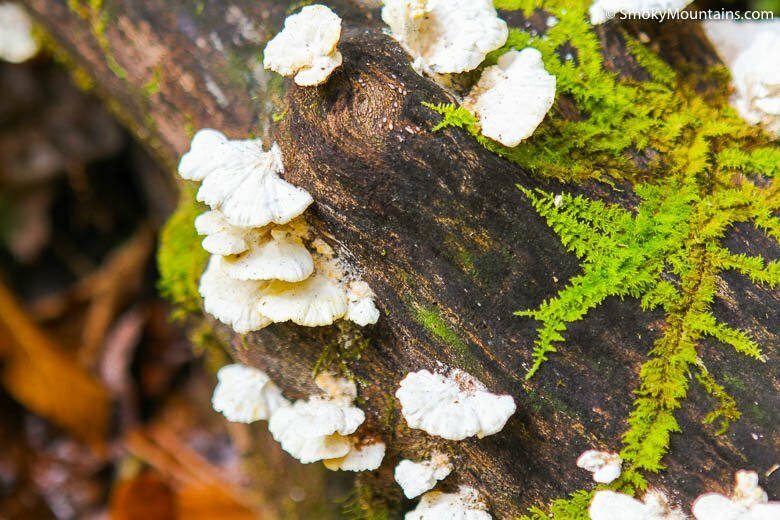 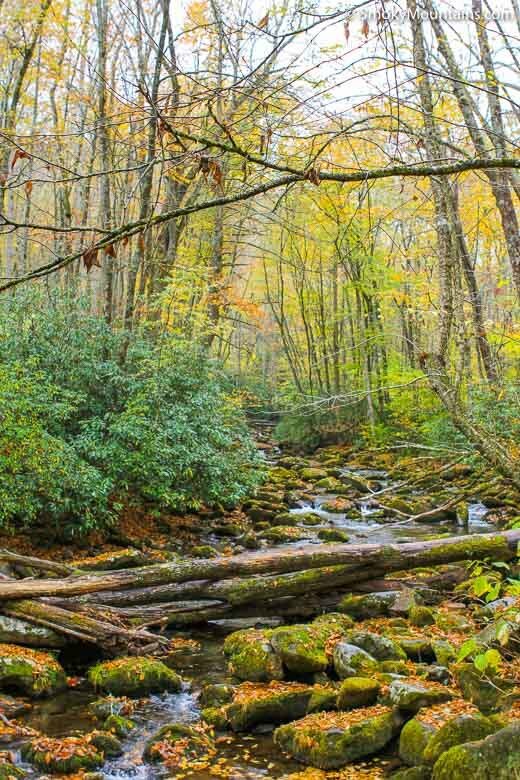 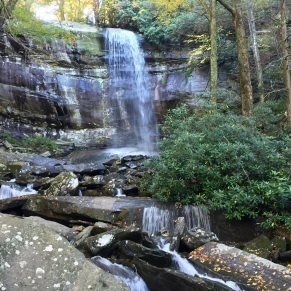 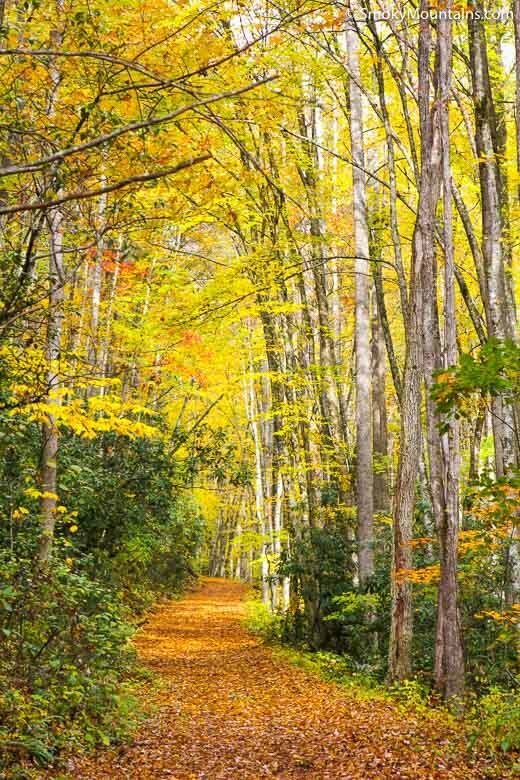 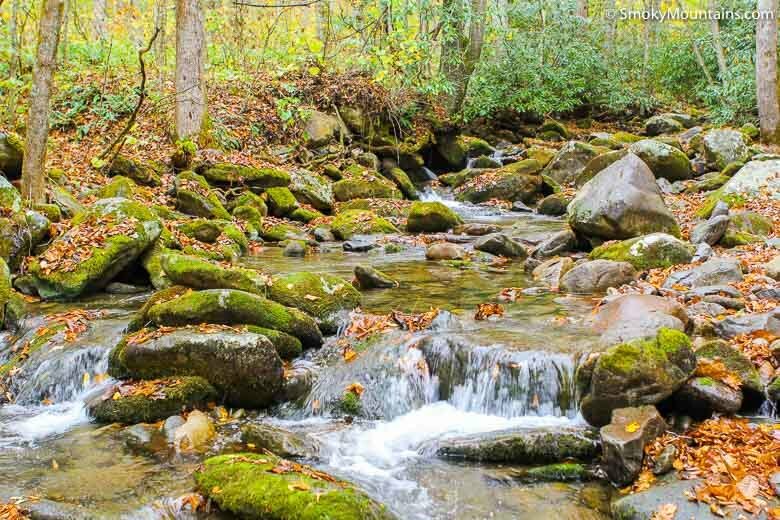 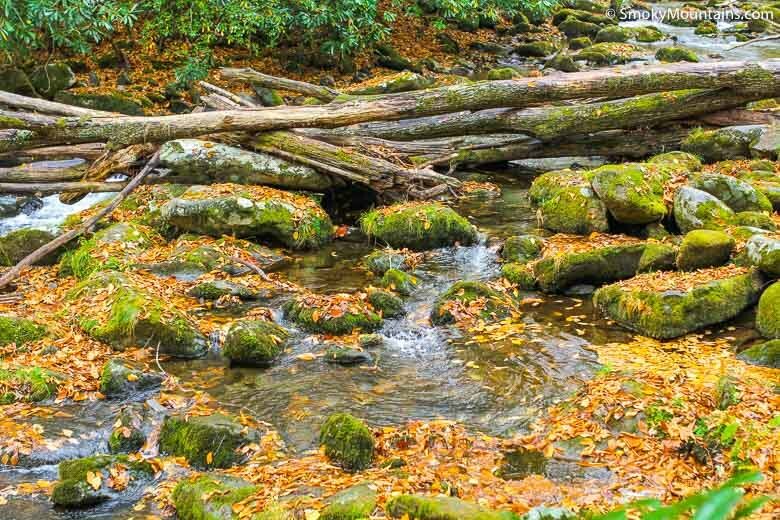 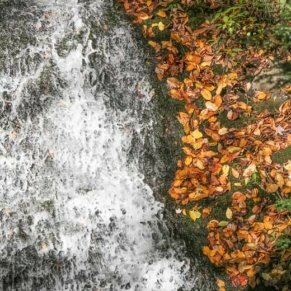 The Kephart Prong Trail may not be the “flashiest” in the Great Smoky Mountains, but it serves up plenty of backwoods beauty and a whole lot of fascinating history. 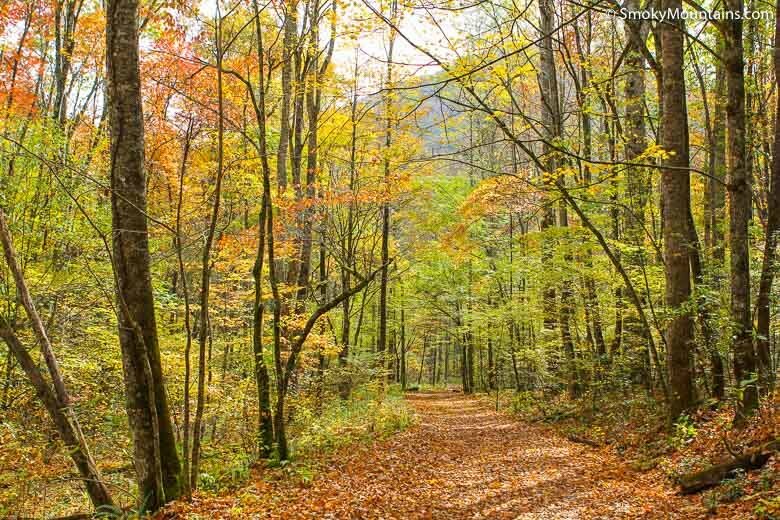 A mere 4.2 miles round-trip, the route—which begins right off Newfound Gap Road—is a great option for breaking up a driving tour with a few pleasant hours of fairly easy strolling. 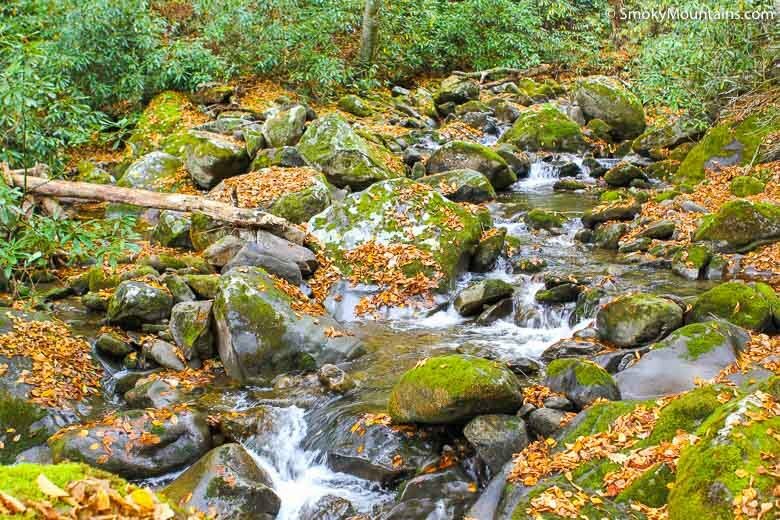 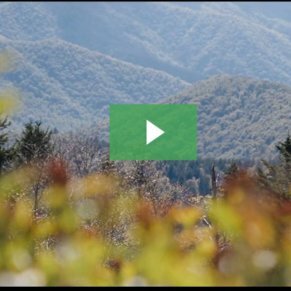 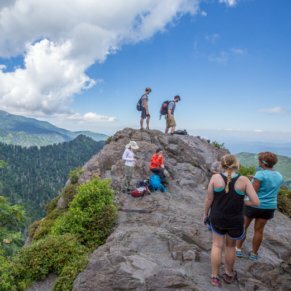 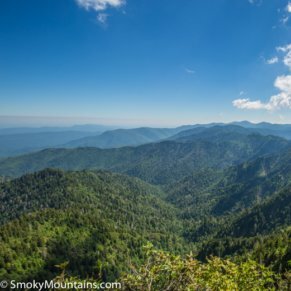 Right after hitting the trail along Newfound Gap Road, you’ll cross the big Oconaluftee River, the defining drainage of Great Smoky Mountains National Park’s southeast. 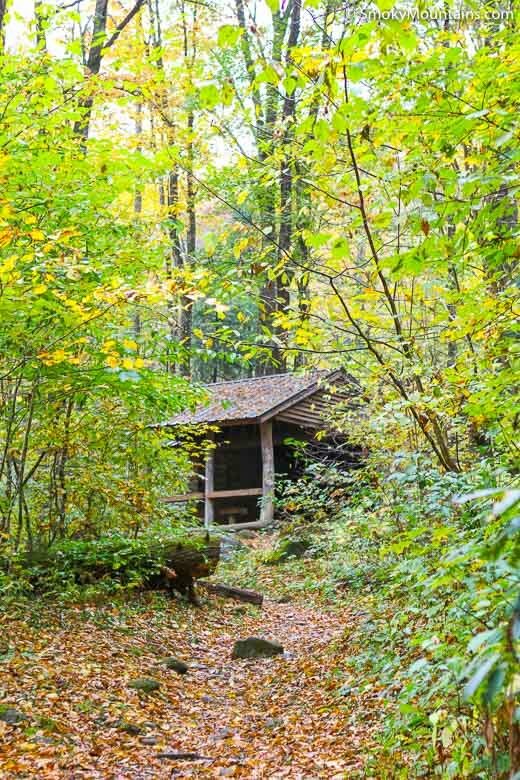 A mere two-tenths of a mile down the path, you’ll come to one of the standout attractions of the Kephart Prong: the ruins of a Civilian Conservation Corps camp occupied between 1933 and 1942. 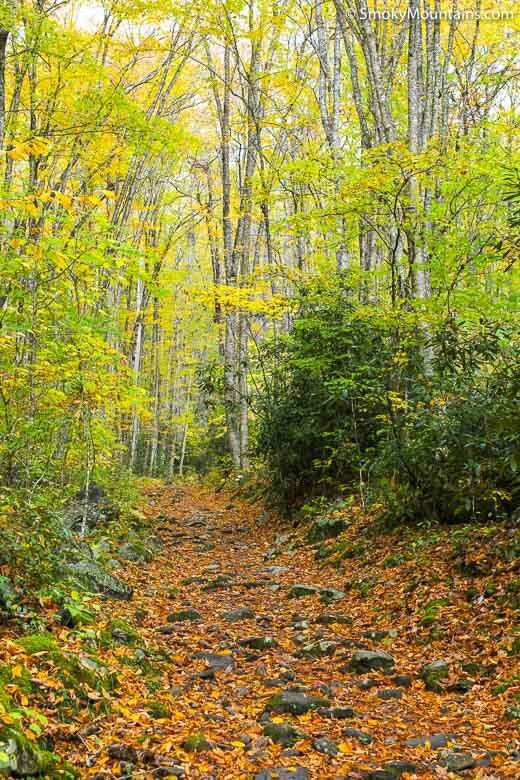 The CCC workers here worked on Newfound Gap Road and other infrastructure projects in the area. 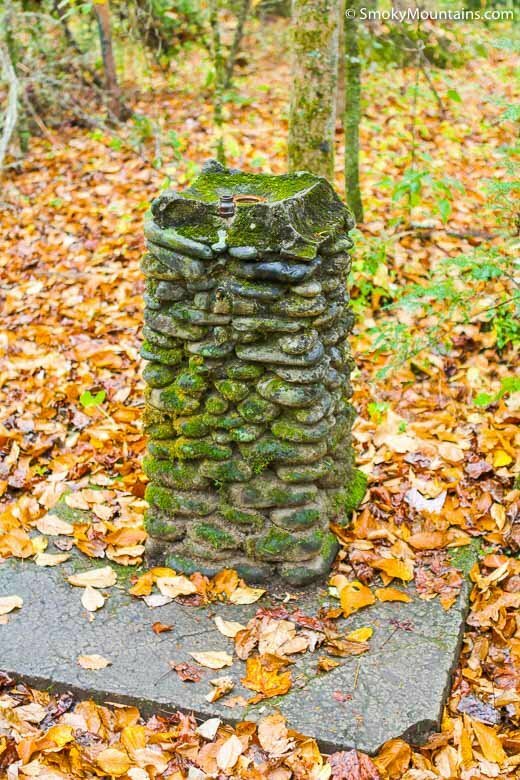 During the Second World War, conscientious objectors (“conchies”) were stationed here. 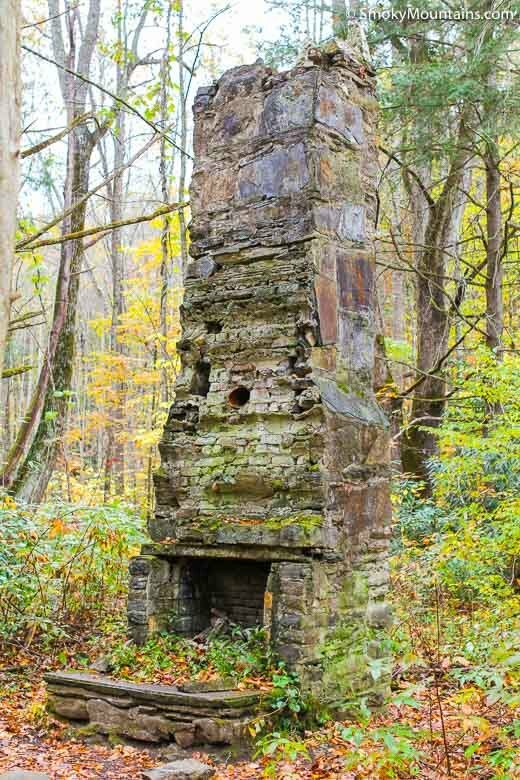 After you’ve taken some time to explore the CCC structures—which include a chimney, water fountain, and piping—head up the lovely, heavily forested corridor of the Kephart Prong. 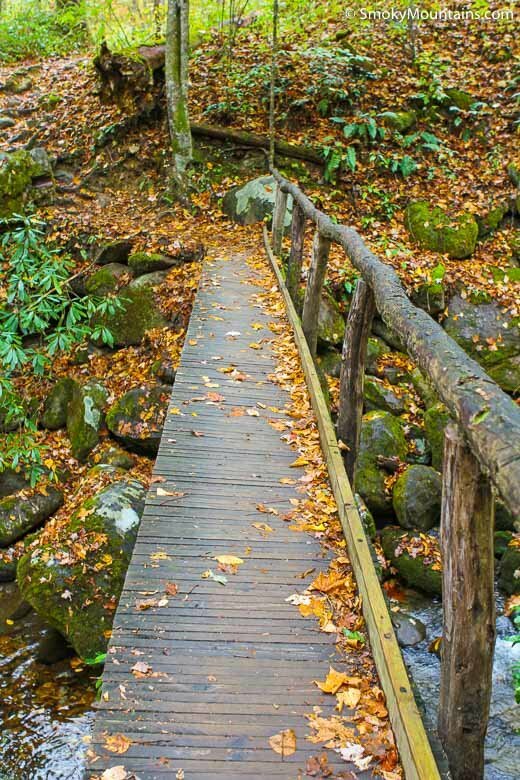 You’ll pass by the remnants of a Works Progress Administration fish hatchery before making the first of several Kephart Prong crossings via log footbridges. 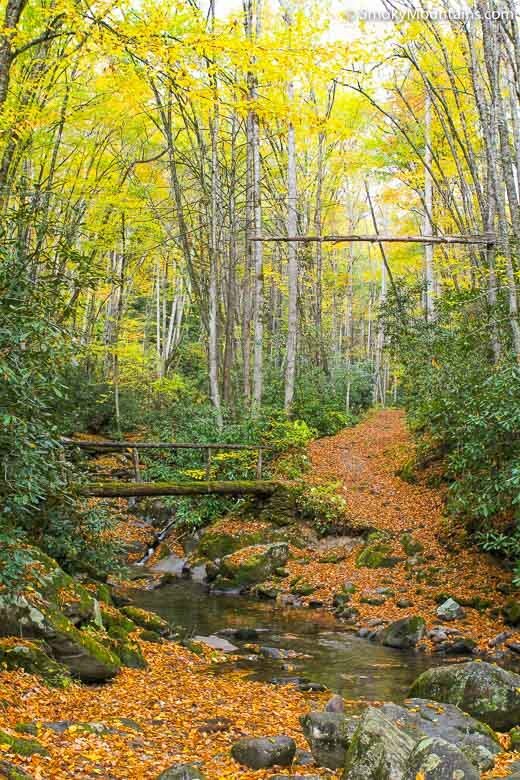 The final leg of the route steepens a little, although overall the Kephart Prong Trail follows a pretty gentle grade. 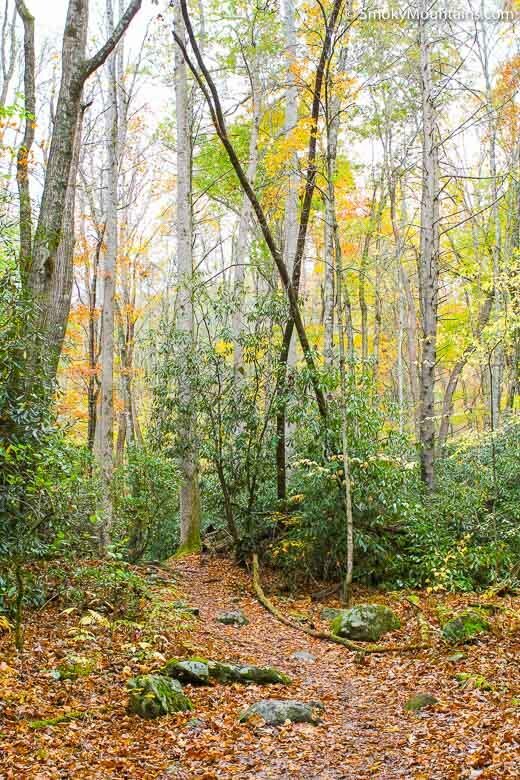 (There’s about 950 feet of elevation gain involved.) 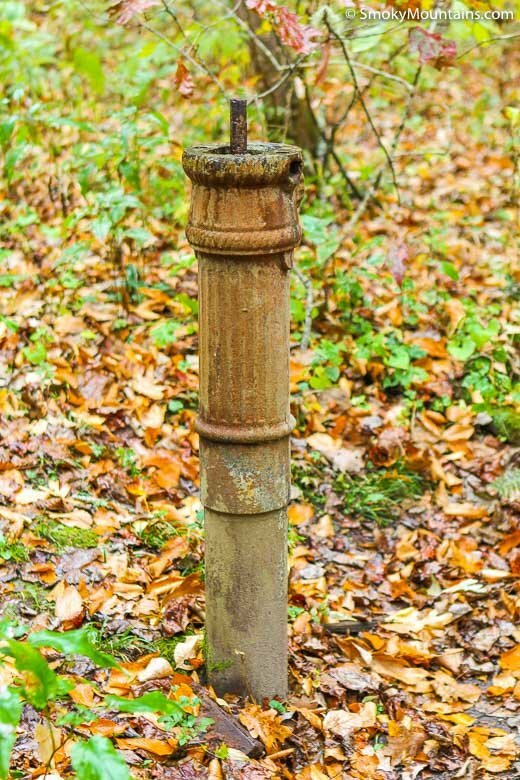 Watch for old rails of a narrow-gauge Champion Lumber Company railway that once ran through here. 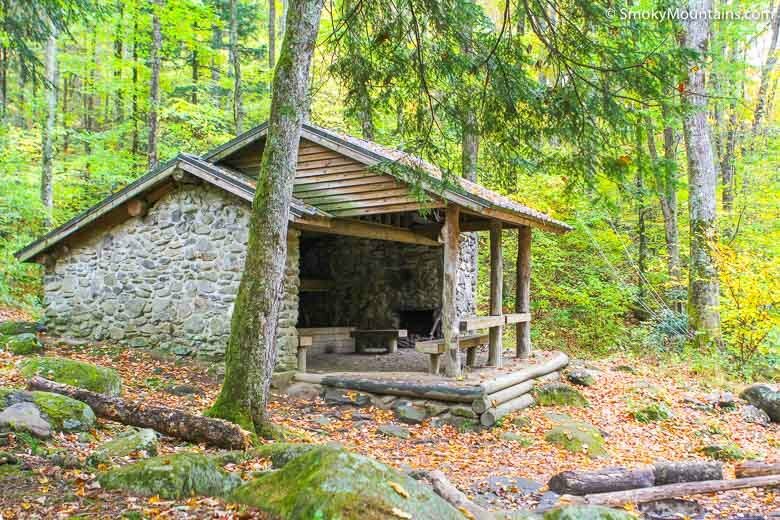 Just past the two-mile mark, you’ll reach your destination: the Kephart Prong Shelter, which marks the junction of the Kephart Prong, Sweat Heifer, and Grassy Branch trails. 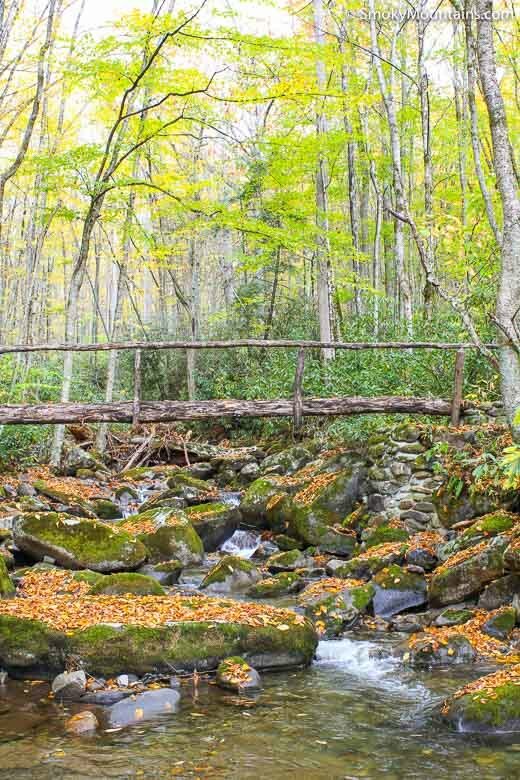 Given the ease and short length of the trail, the Kephart Prong Shelter makes a fine destination for an introductory or kid-friendly overnighter in the Great Smokies backcountry. 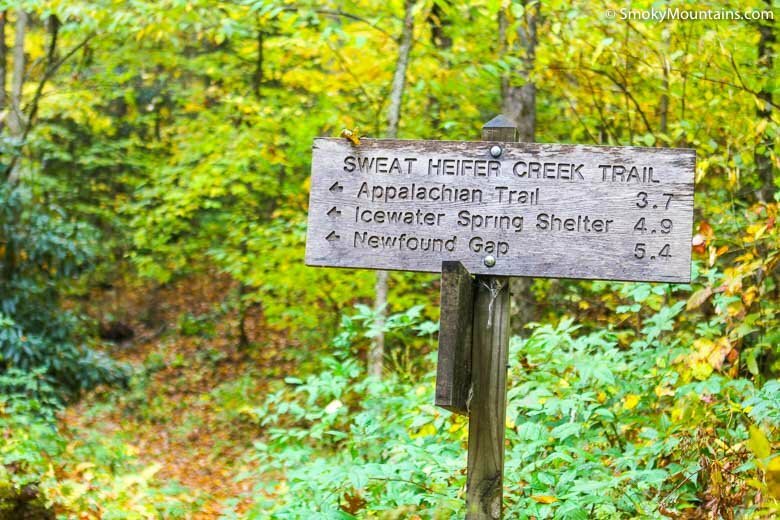 Otherwise, you can either turn around here or foray farther along the Sweat Heifer or Grassy Branch routes. 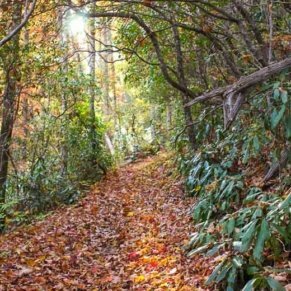 -This is a popular trail, so if you’re looking for more elbow room consider taking it in the early morning, during the week, or in the off-season. 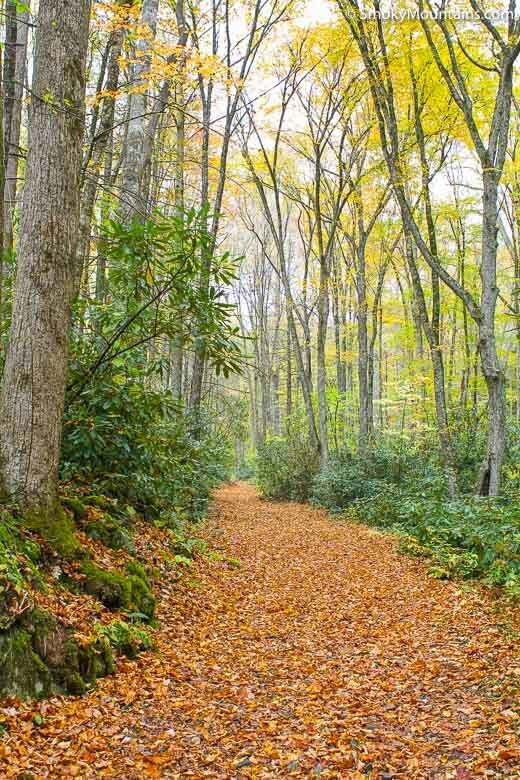 -Give a tip of your hat along the way to the trail’s namesake, Horace Kephart. 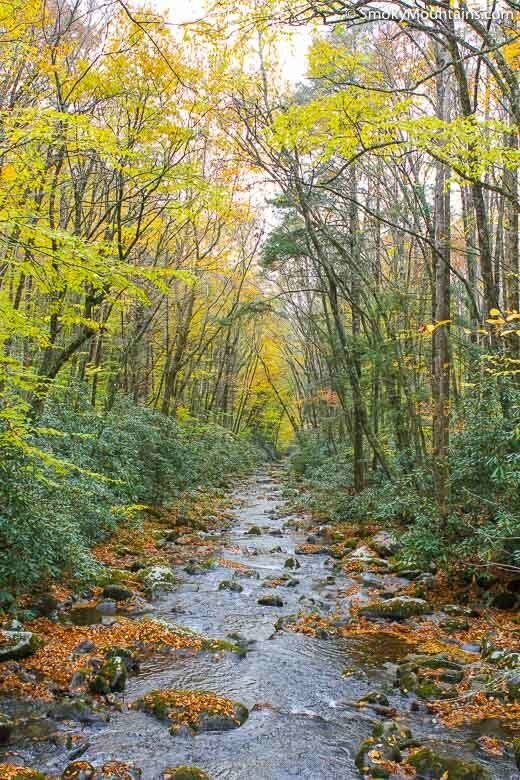 Kephart celebrated Smoky Mountain culture in his widely read Our Southern Highlanders and advocated for the establishment of Great Smoky Mountains National Park. 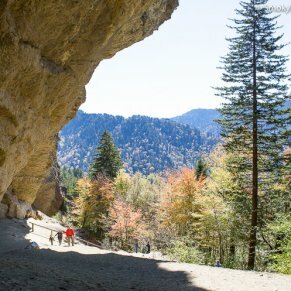 Killed in a car crash in 1931, Kephart is memorialized in a few other regional place names—not least 6,217-foot Mount Kephart to the northwest.